I don't know about you, but during the summer months, my skin really starts to act up. I have nice smooth skin during the winter and then when the heat sets in, I start breaking out. (sigh). This year to get ahead of it, I am taking great precautions with skin procedures and using products that help keep my skin nourished and glowing. 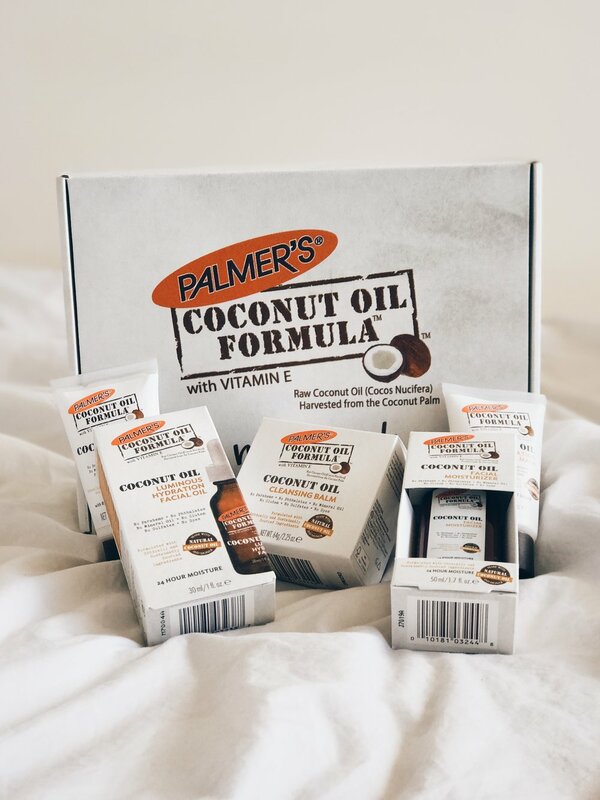 One of these is the new coconut oil formula from Palmers. 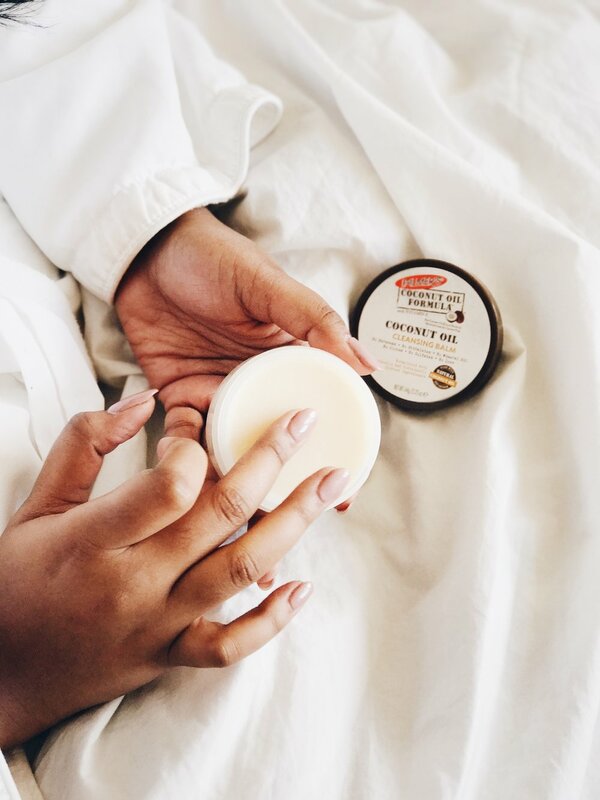 The range of products are carefully designed to nourish the skin with natural ingredients such as Cocunut Oil (rather than random chemicals that I cannot spell). My ultimate favorite is the hydrating oil, which I use before bed as well as in the morning. It helps my skin feel soft and cushiony as well as gives it a natural glow that isn't oily. As I progress through the summer, I will make sure to keep you updated on how this is helping my skin!!! Shop products at the end of the page.